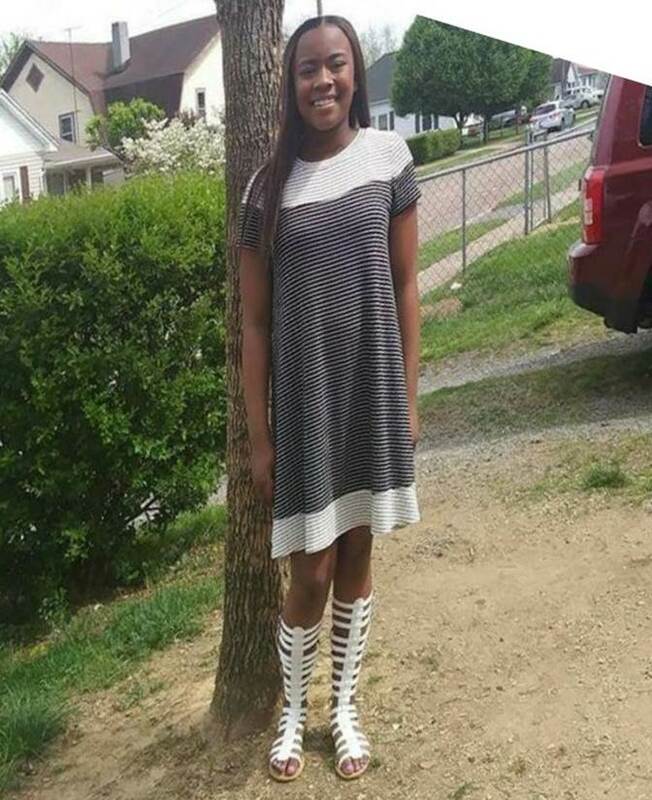 On the evening of February 12, 2018, Asia Dukes was reported as a runaway juvenile to the Kingsport Police Department by her mother. Her mother advised that Asia left their residence voluntarily, but without her permission, early in the day while she was at work. Again, foul play is not currently suspected in her disappearance. Having said that, during the course of the investigation in an attempt to locate her, the Kingsport Police Department has received new information to lead Detectives to believe that companions with whom she is currently associating may possibly be placing her in a potentially unsafe environment. Asia is a 15 year old black female juvenile. She is 5 feet tall and weighs 115 pounds. She has brown eyes and short brown hair usually pulled back in a short ponytail. She was last seen wearing a dark colored hooded sweatshirt and black tights. Anyone who has any information regarding her current whereabouts is asked to promptly call Kingsport Central Dispatch at 423-246-9111. Anyone who sees her is asked to make every possible effort to keep her in sight until law enforcement officials can arrive on scene.